Earlier this week I mentioned that we decided to give potty training a shot. It was quite an ordeal the first few days, but I was actually pretty surprised at how quickly and easily (all things considered) Ian took to the whole thing. We still have the occasional accident (typically with #2), but it’s nice to be done with diapers! 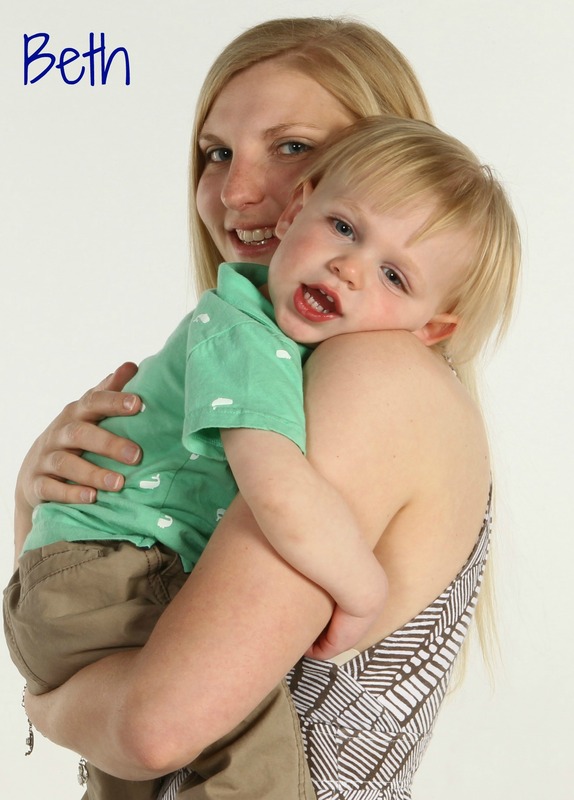 There are plenty of resources out there that explain how to potty train and various methods that can be used, so I’m not going to go into too much detail about that. But I will hit the high points of what we did and what worked (and also what did not work). I’ll also show the tools/potty aids we used. 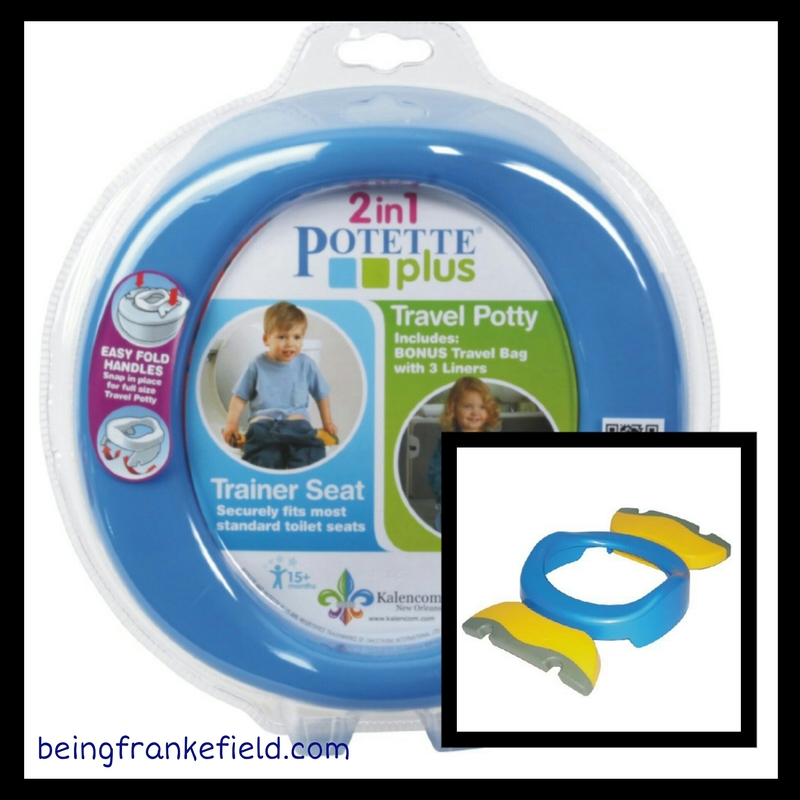 This is certainly not the only way (or even the best way) to potty train, but it’s what we did, so take it for what it is- just another potential source or tool as you prepare to embark on your own potty adventure. 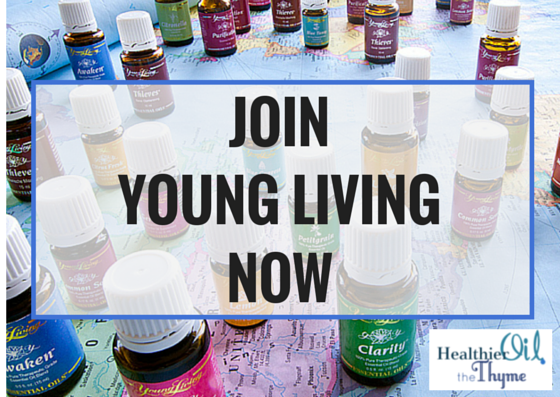 1) We started in the morning, as soon as Ian woke up. We used that morning as a fresh beginning, and even theatrically said together “BYE-BYE DIAPERS!” as we took off the diaper Ian wore overnight and tossed it into the trash. We then sat him on the potty and encouraged him to go (he didn’t) before pulling out the “big boy” underwear and throwing on some sweatpants (easy to remove and not a big deal if they get soiled). I opted to use regular underwear instead of disposable or cloth training pants so that Ian could feel an accident and be negatively impacted by it. I did use disposable training pants for nap time and bed time, though, since I wasn’t quite ready to start night training. I also put him in disposable training pants before we took a trip in the car for the first 2 or so weeks (since I did NOT want to clean up the car seat if he had an accident). Other than that, though, it was underwear the whole time… which was messy but I think definitely helped the process. 2) We originally were taking Ian to the bathroom about every 30 minutes and trying to coax him into going by offering 2 M&Ms for pee and 5 for poop. This worked fine once he had his first success on the potty- up to that point, we may as well been speaking in Greek by offering some abstract candy for an abstract idea (going in the potty instead of his pants). After he did realize how he could earn candy, he was more willing to actually go when we sat him on the potty, but about halfway through day 2 he went on a mini-strike and screamed bloody murder when we escorted him to the bathroom (I think he was annoyed by the mandatory breaks). We changed tactics and offered 1 M&M for making the trek to the toilet and sitting on it. This was MUCH more successful, and he was more than willing to take a break from the day to walk to the bathroom if it meant candy was guaranteed. This was an easy fix for us and had no negative impact on the potty training process- in fact, I think it helped. After the first day or so, we extended the time gradually until we were taking him every hour, to test his ability to hold it and ensure he was getting the hang of potty training. This also seemed to work well. 3) We started off using a small children’s floor potty (we used the Baby Bjorn Smart Potty, pictured above- LOVE THIS THING!) since it was portable and we could put it in the same room where we were. We did this for all of day 1 and most of day 2 before we moved the potty into the actual bathroom. Ian liked having a potty his size to sit on and he also bizarrely enjoyed dumping its contents into the large toilet and flusing. Cleanup for the Baby Bjorn potty was super easy since it’s just a plastic bucket/insert that comes out and can be easily rinsed/wiped clean. I am so glad I bought this potty chair. 4) We also bought a portable potty ring/insert for our normal toilet (we bought the Kalencom 2-in-1 Potette Plus via Amazon but I’m sure you can get it other places, too). OMG THIS THING IS AMAZING. I love that it nestles right inside the toilet seat and is very sturdy and secure. I also love that it folds into a fairly small size and comes with a plastic carrying bag so it is easy to take with us wherever we want. We took it shopping, to restaurants, to the amusement park- everywhere! I would buy this thing a million times over! It allowed (and still does allow) Ian to use the bathroom ANYWHERE without issue… and as an added bonus, I don’t have to worry about him touching nasty public toilets. The portable potty insert we bought. Seriously one of the BEST inventions!! 5) A few days into potty training, we switched from the floor potty to the big potty (using our portably potty insert). We asked Ian which one he wanted to use, and he usually picked the insert. I think because we had been out and about most of the day before and used the potty insert the whole time he was used to it and liked being on the big potty like a big person. This definitely significantly shortened clean up time after he went potty! We are still asking Ian if he has to go potty and taking him every 1-2 hours as a precaution. He will occassionally tell us if he has to use the bathroom, but not frequently enough for my liking (and I’d rather just avoid the accident by forcing him to take a potty break than waiting on him to ask for one on his own), but I’m hoping within another month we will be done with that, too, and he’ll be telling us when he needs a potty break. 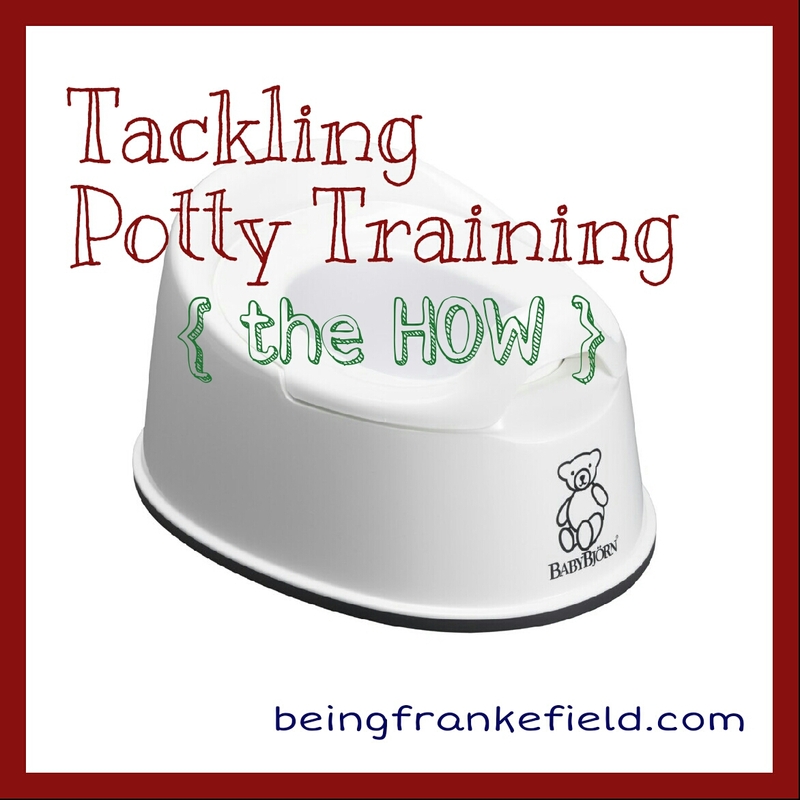 Potty training is definitely a process, but it is possible! What potty products/aids did you use when going through this? Any techniques or tips you’d like to share?